THE FIRST PUBLIC SHOW "RAVANA: THE LEGEND UNTOLD"
අංගම් මඩුව | "ANGAM MADUWA"
The Faculty of Arts is the largest in the University of Colombo in terms of student enrolment. The faculty has nine academic Departments and several teaching Units offering courses in the field of Social Sciences. Apart from undergraduate BA courses, several Departments offer courses for Diploma, Masters and Ph.D degrees. Many students who successfully complete Special BA Degrees, eventually register for postgraduate degree programs offered by the Faculty. 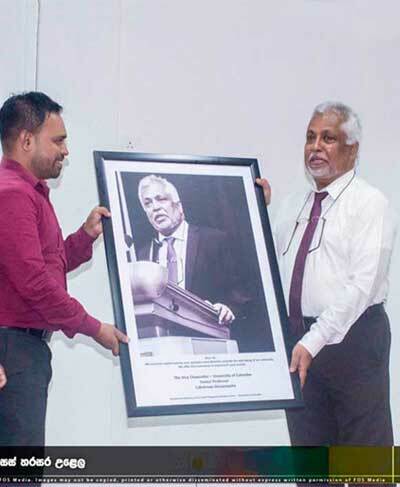 The Faculty of Education has earned a reputation as the first Faculty of Education to be established in Sri Lanka. The main objective of the Faculty from its inception has been to develop the capacity of teachers, educators, researchers and policy makers by equipping them with necessary knowledge skills and attitudes to serve the nation with their full potential. The Faculty of Medicine, University of Colombo, Sri Lanka, established in 1870 and considered the undisputed matriarch of medical education in Sri Lanka has been a leader in medical training and research not only in this country but also in Asia. 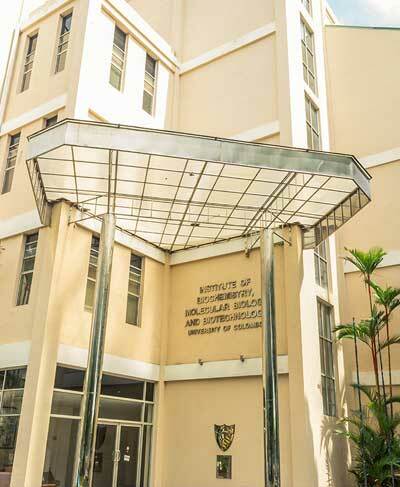 The Faculty of Law of the University of Colombo is the only Faculty of Law in the entire University system in Sri Lanka. Situated in the heart of Colombo, based within the Island's oldest university, the Faculty of Law offers a four year programme of study, leading to the award of the Bachelor of Laws Degree. In addition, the Faculty of Law also offers courses leading to the Degrees of Master of Laws, Master of Philosophy and Doctor of Philosophy. The Faculty of Management & Finance is committed to pursuing excellence in research, teaching, community services and university-industry cooperation and collaboration, whilst making all efforts to be the center of excellence for management and finance education in Sri Lanka. 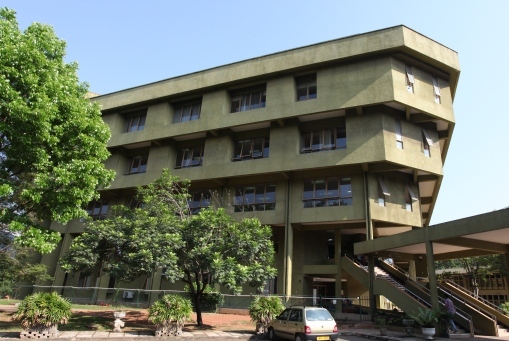 Living up to this commitment of national and international significance, the Faculty of Management & Finance embarked on planning for a major re-structuring program in late 1990s. 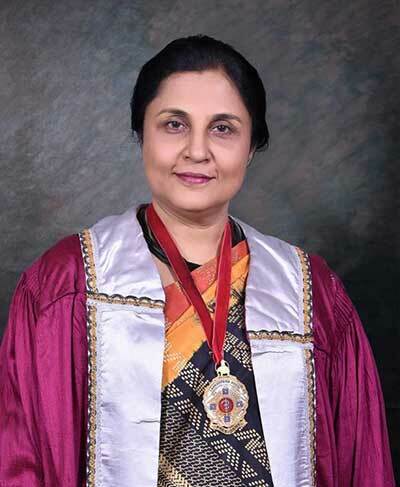 The basic thrust of this strategic initiative was to incorporate disciplinary rigor, business practicality and skill development into the curriculum, thus exploring the avenues for building mutually beneficial and collaborative links between the Faculty and the industry. 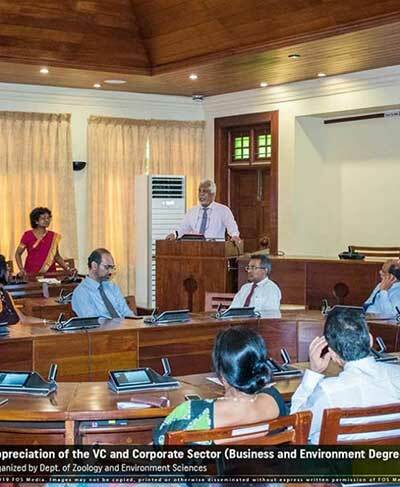 The University of Ceylon was established by the State Council on April 1942. The first Vice-Chancellor of the new University, Sir Ivor Jennings, hoisted the flag on July 1942 at the College House where his office and the central administration were located. The University of Colombo library system consists of the Central Library and faculty libraries. 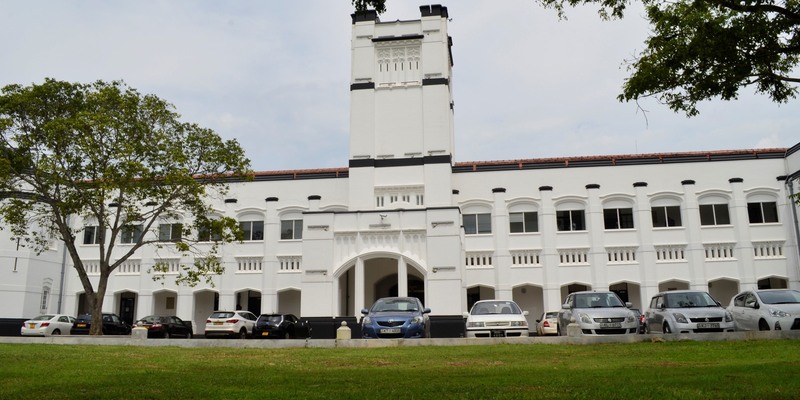 The Western Campus of the University of Colombo was established by a notification of the Sri Lanka government Gazette (Extraordinary) No 928/1 dated 20th June 1996. 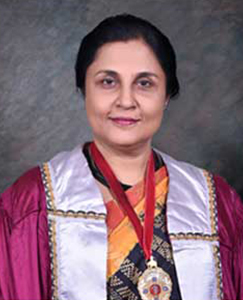 Its name was subsequently amended as Sri Palee Campus of the University of Colombo, Sri Lanka. The University conducts a diverse range of undergraduate and postgraduate degree and diploma courses. Intake to the basic degree courses are through the University Grants Commission.. The University of Colombo has Eight Faculties with Academic Departments, a Campus, a School, Seven Institutes and five centres. Seven faculties cater to undergraduates as well as.. The University of Colombo has an excellent track record of providing research expertise, consultancy services, training programmes,careers guidance for national development. The University of Colombo is the Sri Lanka’s defining University and has a proud tradition of academic and research excellence. Among Sri Lanka’s tertiary institutions.. 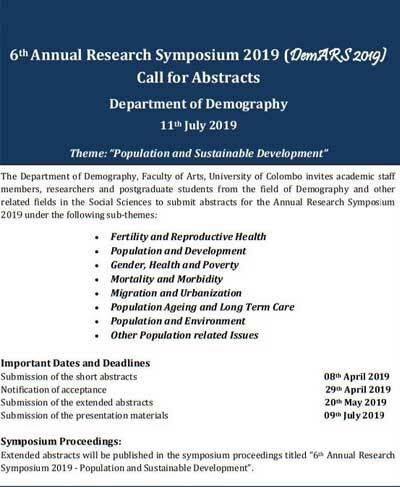 The University of Colombo has a strong commitment towards research. Academics in various disciplines engage in high quality research of local and international relevance. One and only parabolic trough solar thermal energy harnessing plant in Sri Lanka was developed by.. Updates from University of Colombo. Explore new courses offered by University of Colombo. 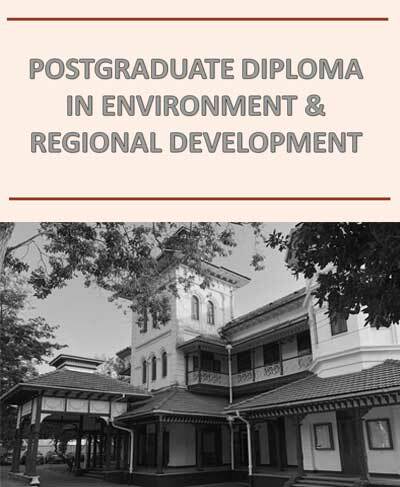 Applications are invited for the above postgraduate degree program. 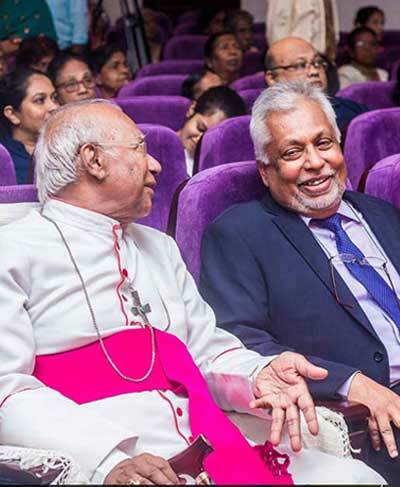 Check out latest events of University of Colombo.